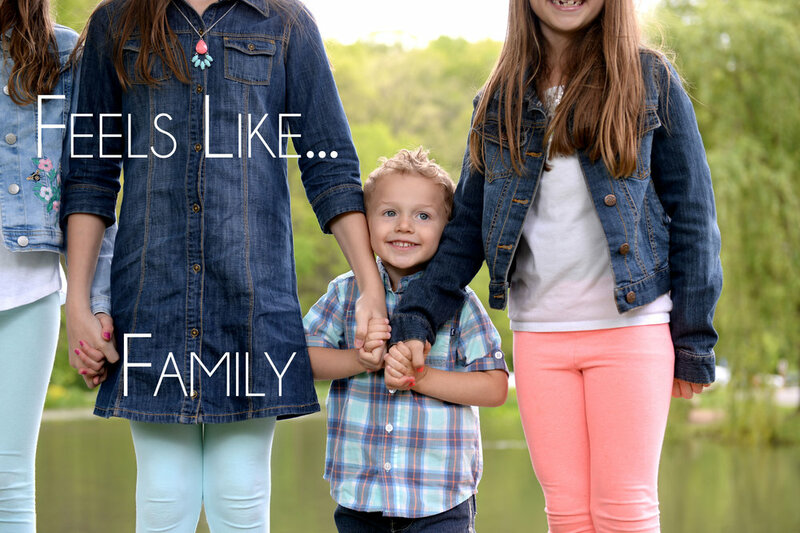 Considering a Family Portrait Session? There are many things in life that can conjure up stress and anxiety and truth be told, the Family Photo is one of them. As if picking a date that works for everyone isn’t hard enough, there’s what to wear, will the kids behave or I just hate having my picture taken. JKP Family Sessions are designed to make your experience friendly and fun. We strive to capture candid shots of your family in action. After all, your pictures should be a reflection of you. How does it work? Once we finally have that date set in stone, we will send a Quirky Questionaire. A simple 10 question survey that will give us a little insight into what makes your family tick. Next, we will consult on location and set a time. Family Sessions are typically shorter as to not tax the attention span of little ones. The cost of the session is $350. But what sets us apart is that YOU OWN YOUR IMAGES. Once we have completed the session and meet to choose your included product, we can either help you order additional items, or you can make your own copies anywhere you choose. Most studios do not relinquish copyright and overcharge for product to make their money. You are paying us for our time and expertise. Anything you choose to do with your pictures after your session, is entirely up to you. This is a huge benefit when it comes to creating Christmas cards or additional gifts. We would be more than happy to talk through any other details or questions and look forward to hearing from you. Check out our YouTube Channel--CLICK HERE!